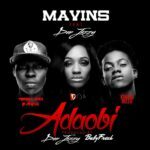 Mavin singer; Korede Bello, has given the most shocking remark on God and money. 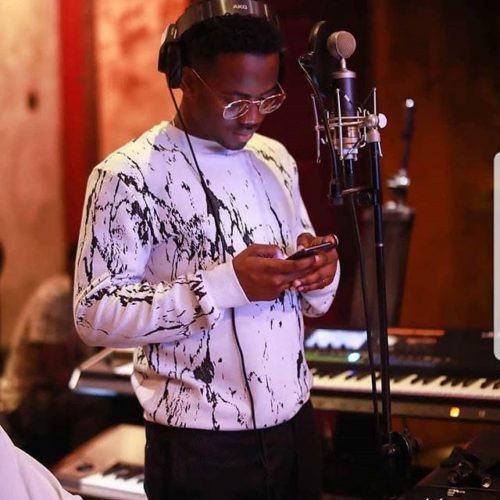 The reason the singer has come out to say this is unknown though, but we feel the words could be directed to the “online beggars” that loiter around social media. 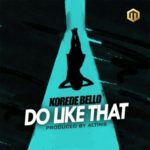 We haven’t heard a solid content from Korede Bello since he dropped “Do Like” in 2016 and we are sincerely hope he feeds us again with quality music. 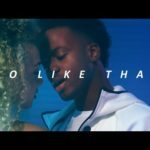 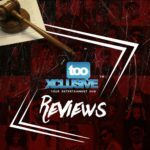 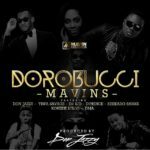 Korede Bello’s ‘Work It’, Reekado Banks’ ‘Pull Up’ . . What Is Really Happening To Mavin Records?